Introducing our new activities pack – Easter Activities in the Garden. Are the children full of energy after feasting on too much Easter chocolate? If the answer’s yes – we think we’ve got a solution that will get them out from under your feet and enjoying the great outdoors. 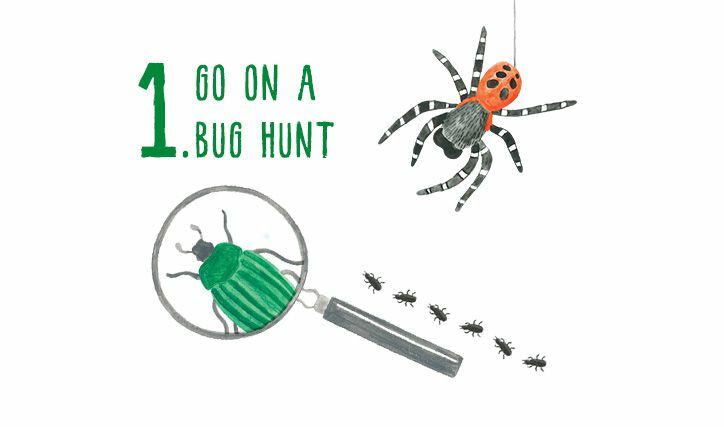 Our Let’s Explore book includes a list of 25 activities that will have your little ones celebrating and enjoying the joys of nature in no time. 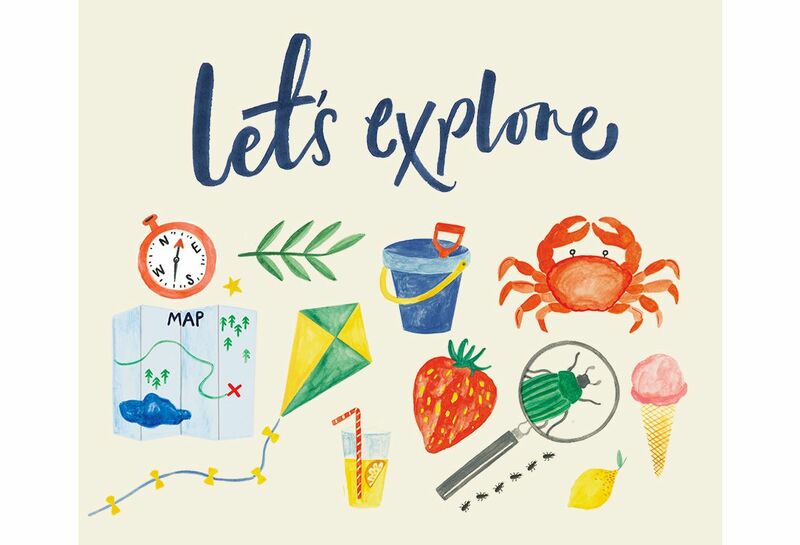 In this little book (that you can pick up for free at all Joules stores) you’ll discover fascinating facts, fun recipes and amusing instructions and more importantly… a checklist for any budding adventurer to tick off the activities as they make their way to super explorer status. We’ve divided our Let’s Explore activities into four places, so no matter whether you’re in the garden, at the park, going camping or spending day by the coast – the exploring never has to stop. From bug hunts to water fights and growing sunflowers to building dens – a garden can be a wonderful place this time of year. And even if you’ve only got a small outdoor space, you can still tick off all our Let’s Explore activities – and if you do feel like you need a bit more room, just ask a friend or family member if you can use their plot. Look under rocks, stones, logs and in all the little nooks and crannies to find all manner of bugs. Remember to handle them with care and wash your hands afterwards. 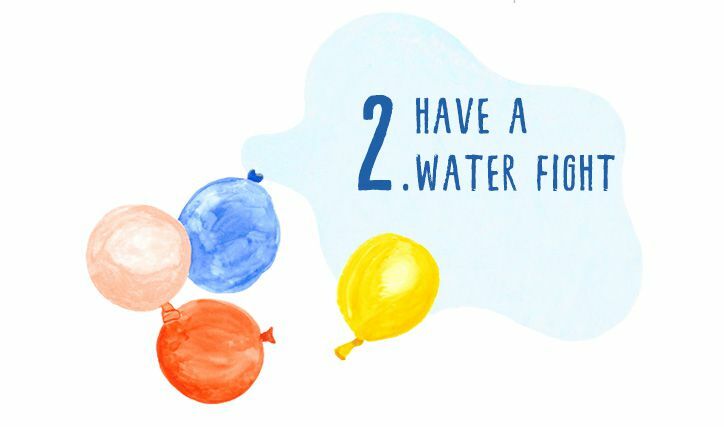 Fill up some balloons, or just a bucket or two, with some water and get busy having some splashing great fun. There nothing like a homemade lemonade on sunny day, and it’s really easy to make, too. 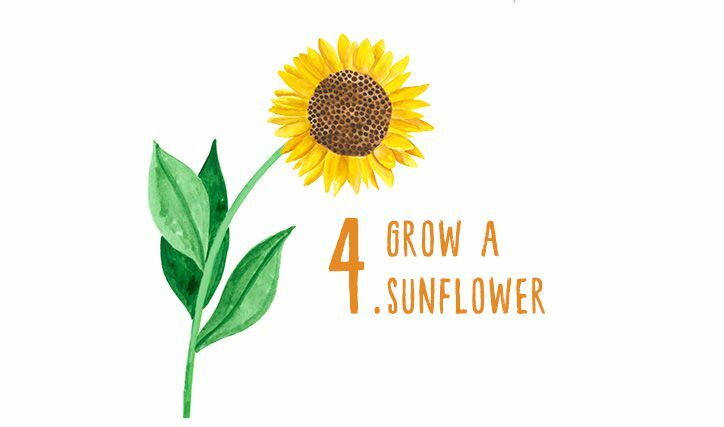 Choose a spot that gets plenty of sunshine and watch your sunflower reach for the sky. Can you get from one end of the garden to the other without dropping your egg? 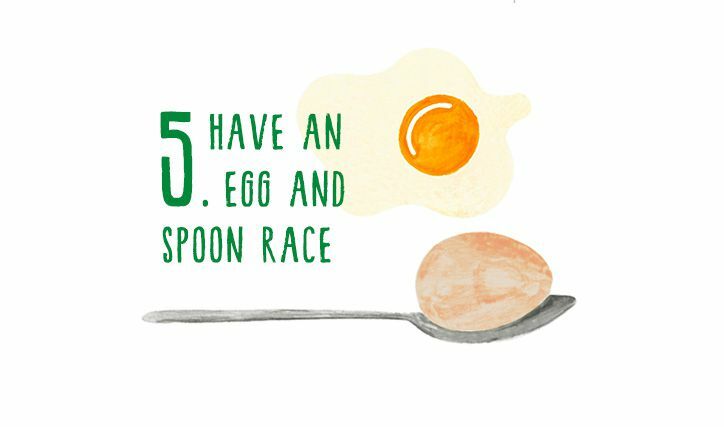 Top tip – hard boil your egg first. 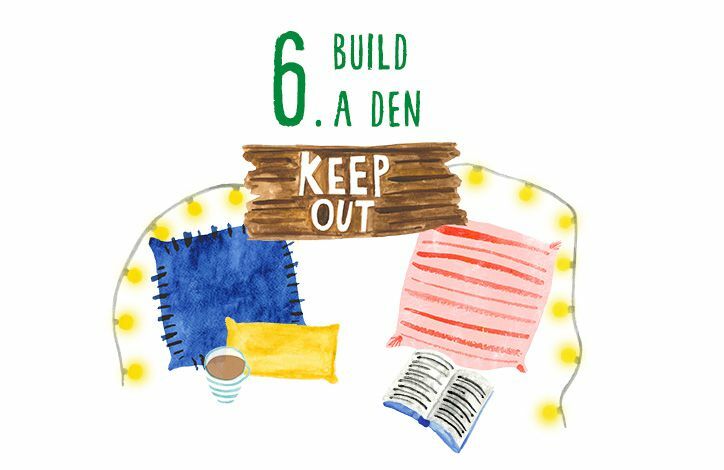 All you need for the best den is a few blankets, the washing line, garden canes and some pegs. Oh and your imagination too, of course! To get involved simply pick up a Let’s Explore pack in store and let your little adventurer run wild. Share your photographs with us using #JoulesLetsExplore on Twitter or Instagram. You could be in with a chance to win a £200 Joules gift card. Which activity is your favourite from the Let’s Explore pack?